In the Primetime Emmy Awards' 68-year history, only one actor of Asian descent has ever won an Emmy for acting. It was in 2010, when Archie Panjabi won the award for Outstanding Supporting Actress in a Drama Series for her role as Kalinda Sharma on CBS's The Good Wife. After winning her Emmy, Panjabi stressed the importance of seeing fully realized characters on television. "Most of the roles I was ever offered and did play were so relevant to my ethnicity, and I’m very grateful for those opportunities. But I’ve always believed that I’d like to play a role where my ethnicity isn’t the most important thing," she told reporters in the press room. "So to be given this opportunity to play such an interesting character where, up until now, we haven’t even mentioned her ethnicity, is a dream come true ... I think it’s the way it should be for young people, to watch TV where the characters are from different backgrounds ... but it's not all about their race and background." After her 2010 win, Panjabi was subsequently nominated for an Emmy in the same category in 2011 and 2012 (both for her role on The Good Wife). But if you're wondering why there hasn't been more recognition of actors of Asian descent at the Emmys, it's in large part due to the lack of prominent roles for Asian actors in Hollywood. 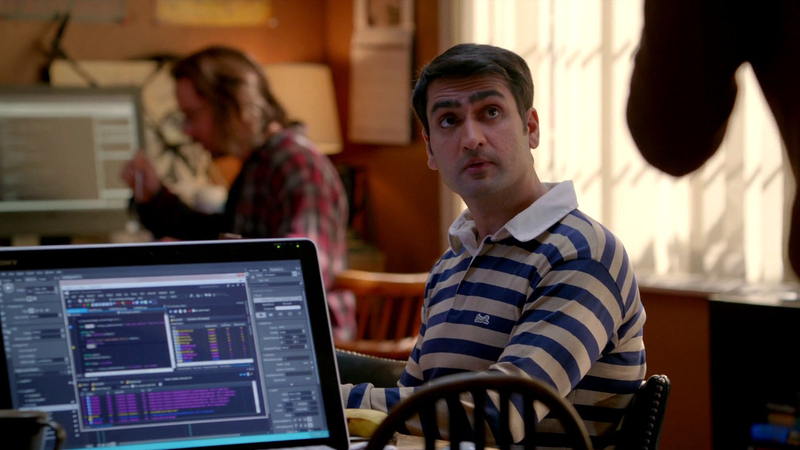 Hi, Fresh Off the Boat and Master of None! The study, conducted by scholars from multiple universities across California, found that nearly 60% of series do not feature an AAPI actor as a series regular. According to the study, called "Tokens on the Small Screen," out of 242 broadcast, cable, and digital platform shows that aired during the 2015-16 season, 155 did not feature a single AAPI series regular. And on shows that do feature AAPI series regulars, the actors appear significantly less than their white co-stars. Often the AAPI characters are isolated, meaning they're not depicted as being in romantic or familial relationships, which doesn't present actors with a whole lot of opportunity to show depth and nuance. 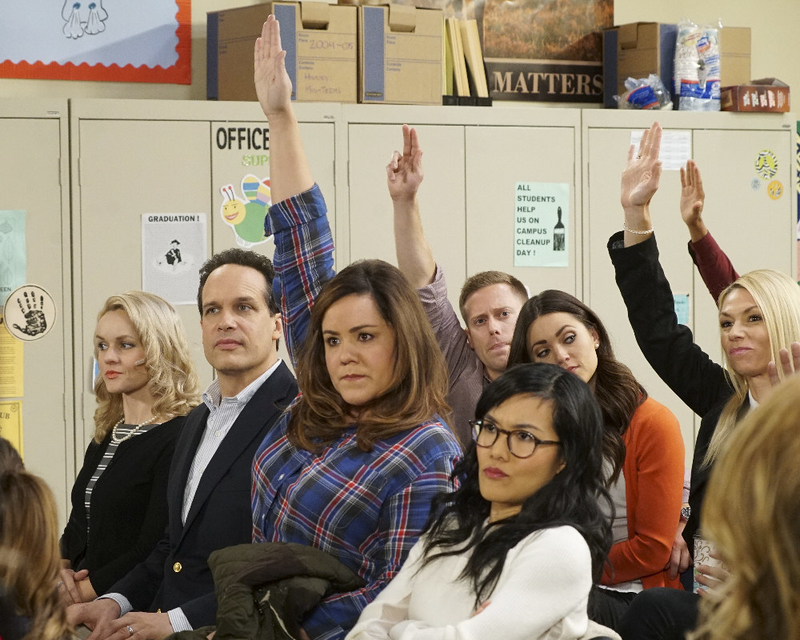 More than a third of the AAPIs on television as a whole appear in just 11 shows, many of which have been canceled since this study was conducted. The stats aren't great, and you can read the rest of the study here. So yeah, it kinda makes sense that there are so few Asian actors up for awards at the Emmys each year when there are so few roles of substance available. 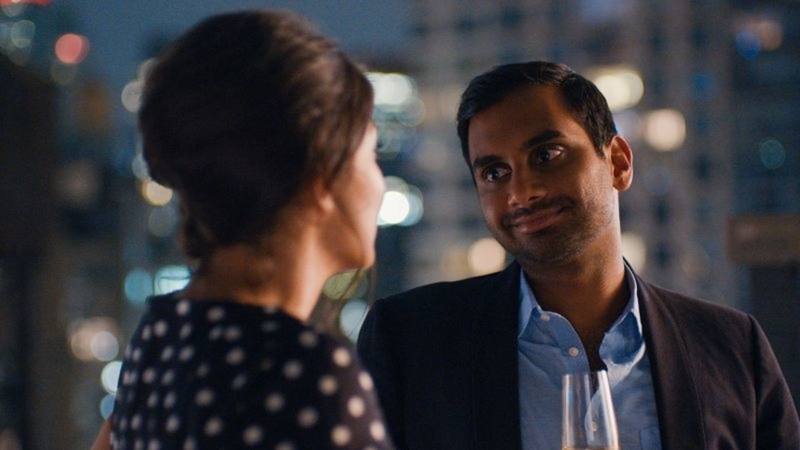 This year, Aziz Ansari, B.D. 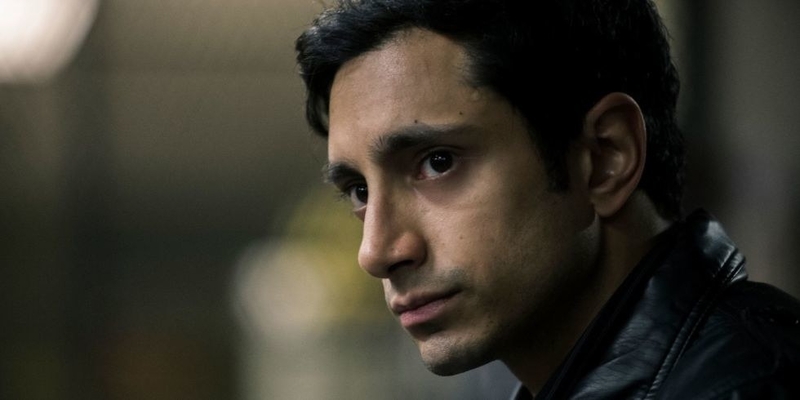 Wong, and Riz Ahmed were nominated for Emmys in acting categories. 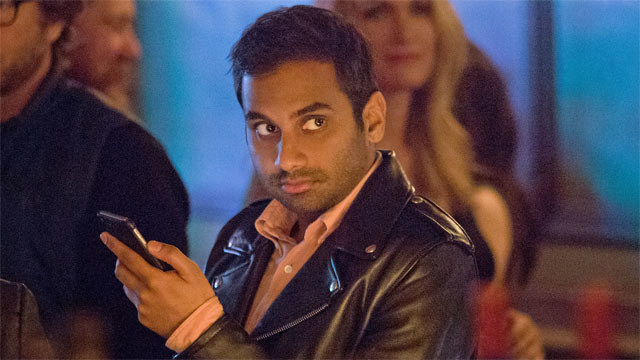 Ansari was nominated for Outstanding Lead Actor in a Comedy Series for his role as Dev Shah on Netflix's Master of None. Ahmed is up for Outstanding Lead Actor in a Limited Series or a Movie for playing Nasir Khan on HBO's The Night Of. 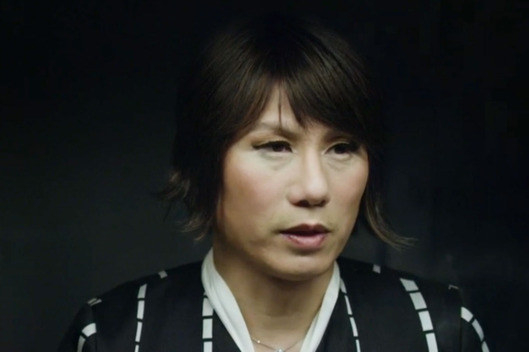 And Wong earned a nomination for Outstanding Guest Actor in a Drama Series for his part as Whiterose on USA's Mr. Robot (he lost to Gerald McRaney of This Is Us). It isn't much, but hey, it's more than last year!